NUTRITIONISTS say insects are a good source of protein but most people would be upset if they find insect parts in their food. “Finding bits of insect in dried fruit or meat is not uncommon because of the way they are dried in the open, allowing bugs to feed on them,” says Dr Daniel Koch who heads Covestro Thailand. 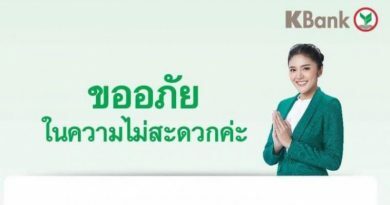 “We wanted to give them something they can use,” says Koch who runs the German giant’s operations in Thailand. “We worked hard to locate Dr Serm Janjai of Silpakorn University to construct the Parabola Dome more than five years ago,” he says. “The effort was part of our corporate social responsibility (CSR) program to assist communities living near our Rayong plant that employs 600 people. “Thailand and Asia is important to Covestro,” he emphasizes. “The region is the fastest growing in the world forming 20 per cent of Covestro’s 12-billion euro business. “It can double that amount in the not so distant future,” he adds. As Koch returns to Germany this month, the parabola dome marks a highpoint of his many accomplishments. Covestro is a material-science company that makes some of the world’s hardiest coating and adhesives including the soccer ball used in the FIFA World Cup games. 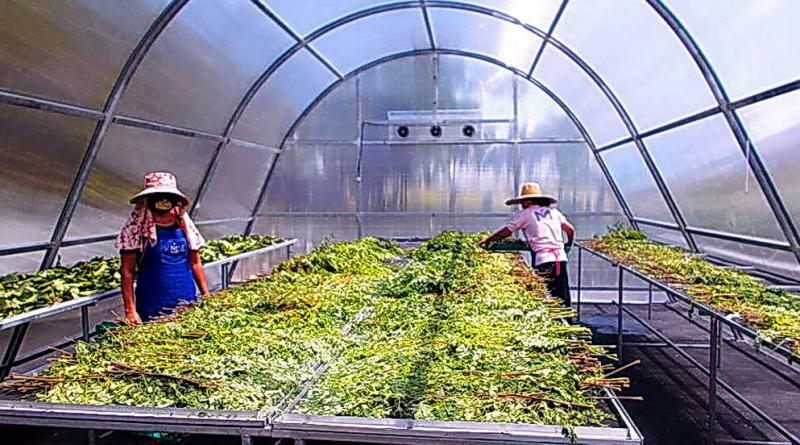 The Thai breakthrough can lift Thailand’s agrarian society out of poverty cycle as it reduces wastage while increasing the food output in farming households. Essentially the invention provides a greenhouse shelter allowing sunlight through but keeps out rain and pests. Made from Covestro’s super-durable polycarbonates, it cuts wastage and losses from the traditional outdoor method. The savings can double or triple income for farmers and fishermen who obtain part of their revenue from selling preserved food. Many years back when Covestro was a unit under Bayer Thailand, Koch made a visit to the Maptaphut, Rayong plant, and saw nearby villages drying fish and fruits in the open. Koch saw “a huge amount of waste. 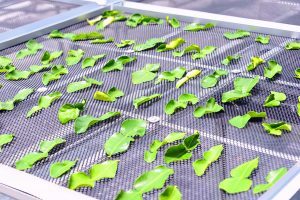 As much as 40 per cent is lost through insects feeding on the food items and from storms that blow away and the rain that ruins the drying process. “After the company split from Bayer in 2015, Covestro continued to help the communities with the project. “Gradually we will see less drying in open air, sometimes on the ground and sometimes on road surfaces,” he says. It has not taken long for the dome to prove its usefulness. Today it is one of the new Thai inventions that are being used by farmers everywhere from India and Africa. 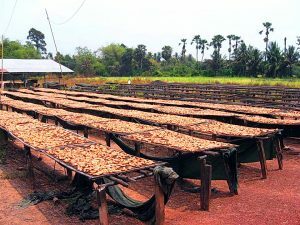 Asean countries rich in agriculture such as Indonesia and Vietnam have quickly embraced the Thai invention to secure higher production and [profits. “The smaller dome measuring about 15 square meters costing about 500 euros (190,000 baht). That is not cheap for many farmers. 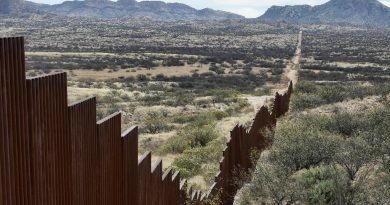 But it lasts at least 10 years,” Koch said. “When companies do CSR programs, they must touch the people on the ground level,” he said. The Thai saying that teaching a poor man how to fish is far better to giving him free fish applies to the Covestro case where teaching people how to dry food can change their lives forever. This initiative is giving a boost to Covestro’s reputation as a responsible global player. Since split from Bayer, its business ranking has soared. Its initial public offering on the Frankfurt Stock Exchange in 2015 was priced at 26 euros. Covestro’s stock is now part of the prestigious DAX 30 and it is trading more than three times its IPO price at 80 euros. “Farmers who reap the rewards of the dome reinvest in more domes,” Koch said. This natural cycle in capital expansion forms the pillar of prosperity in any economic order. Moreover it reduces the need for government assistance and costly subsidies as well as avoids the pitfalls of entitlement schemes. Based in Luverkusen where much of Covestro’s research is conducted, the company is also involved with United Nation initiatives to conserve and protect the planet in combating Climate Change. In Thailand, Covestro is working with the Ministry of Natural Resources and Environment. Top: A collaboration with Dr Serm Janjai of Silpakorn University created the Parabola Dryer Dome. Covestro provided the super strong materials. 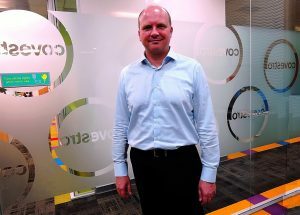 First in-text: Dr Daniel Koch, managing director of Covestro Thailand, expects Asia to one day account for 40 per cent of its 12-billion euro business. Second in-text: Traditional way of drying crops leads to much wastage due to pests and storms. Third in-text; The Parabola Dryer Dome can dry food with far less wastage.